MGCOOL Announces a Native 4K Action Cam – the Explorer 3, An Excellent GoPro Alternative? 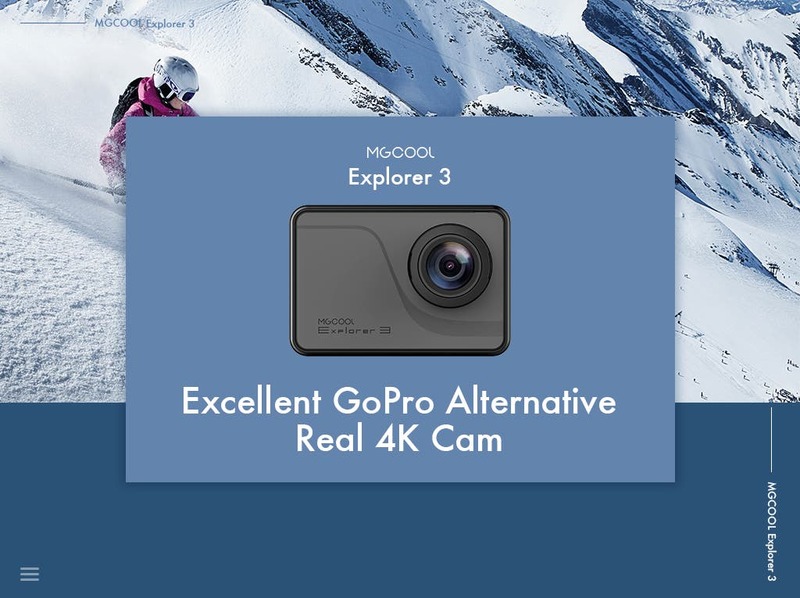 After lots of rumors, leaks and whatnot, MGCOOL finally announces their next top of the line action camera, the 4k-enable MGCOOL Explorer 3. The camera will be initially available over at Gearbest and Banggood, but before heading over there, let’s learn a bit more about it! 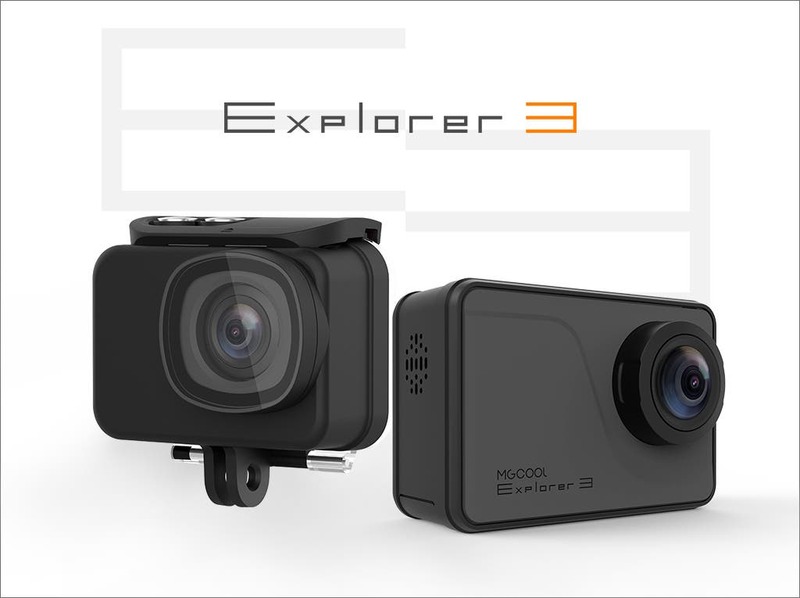 The MGCOOL Explorer 3 aspires to be an excellent GoPro alternative because of various factor, first of which – its price. 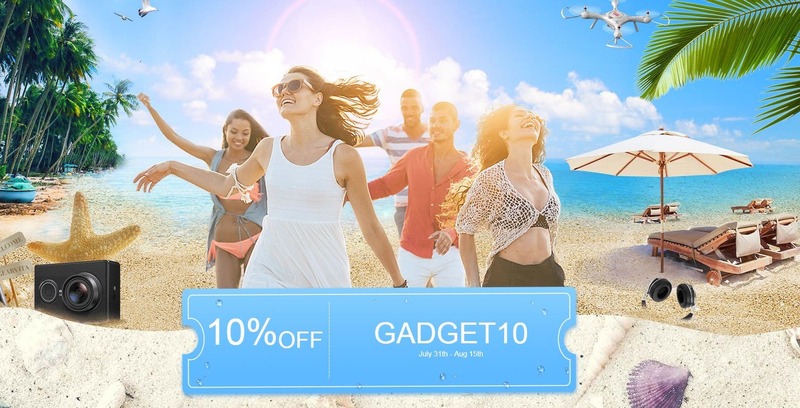 The camera will indeed be available below $100 while including a rich set of features. In addition to that, the Explore 3 will also ship with not only EIS but also a Gyroscope. Hence, you will be able to capture shake free images even in harder conditions. Plus, you’ll be able to capture images at up to 14MP or 16MP, which is higher than most competing cameras. Another neat feature on the Explorer 3 is its support for Native 4K resolution. You will be able to record pure native 4K videos at 30fps, FHD and HD videos at 60fps and 120fps respectively. The MGCOOL Explorer 3 is equipped with the advanced and efficient iCatch V50 processor to capture high-quality images and videos pretty smoothly. The camera also provides support for H.264plus, which supplies 100% image quality with double compression ratio. Other specs include a large 2-inch touch display, a Panasonic 34112 image sensor coupled with a 7-glass sharp lens and a 1100mAh capacity battery. The advantage of 7-glass lens is that it increases light intake and filter out stray light. Hence, it is possible to capture clear images even in low light conditions. The camera is also resistant to water up to 30m. In conclusion, the MGCOOL Explorer 3 ships with advanced features which aren’t available on other budget-friendly action cameras. 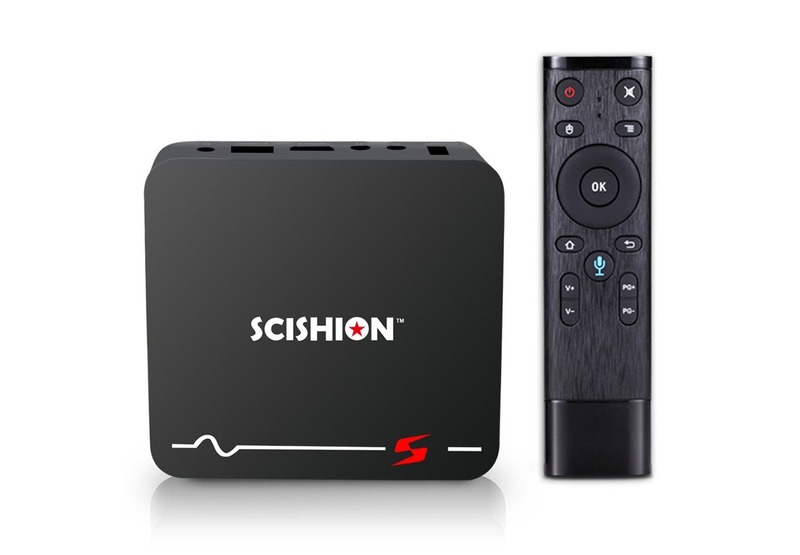 Which is great news for those who want the best video quality at the lowest price. As we previously mentioned, the camera will be available for less than $100 during the pre-sale period. Learn more about the MGCOOL Explorer 3 on the company’s official website. 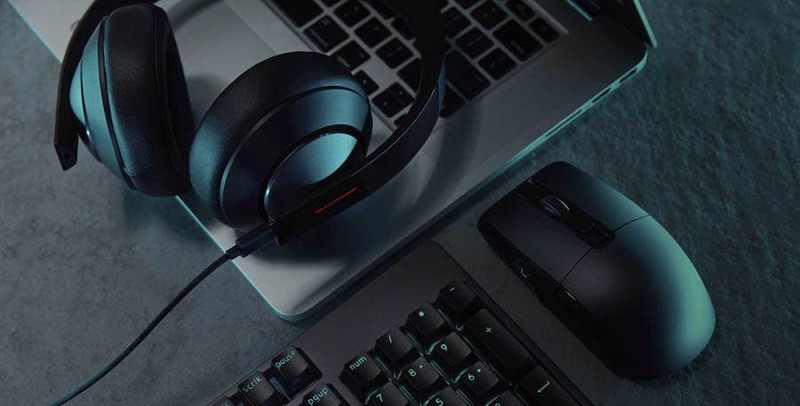 Level Up Your Game with these Xiaomi Gaming Peripherals (Discounted)!